Giant Robot Alert! We have Giant Robot Alert! 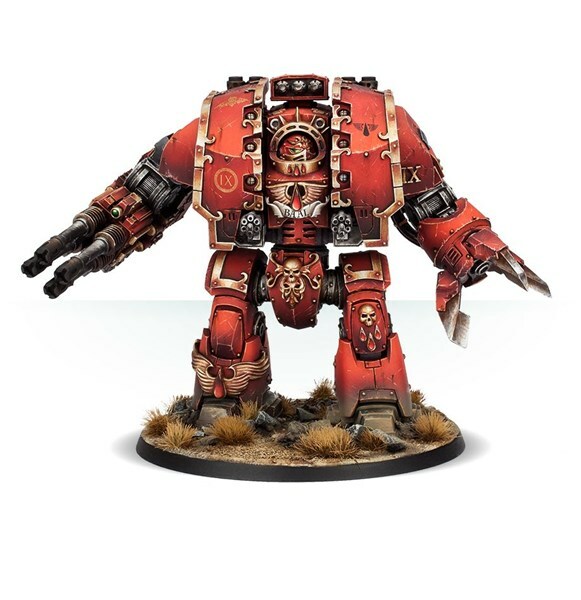 Forge World has a new variation of Titan avaiable to order over in their webshop. 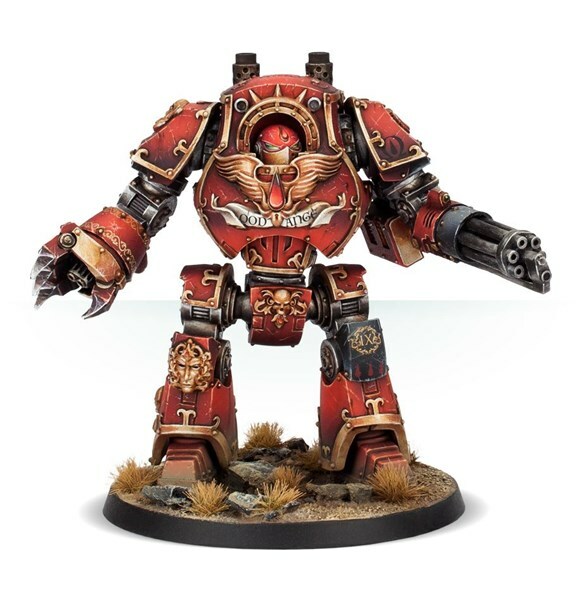 It's the Legio Titanicus Warbringer Nemesis Titan. 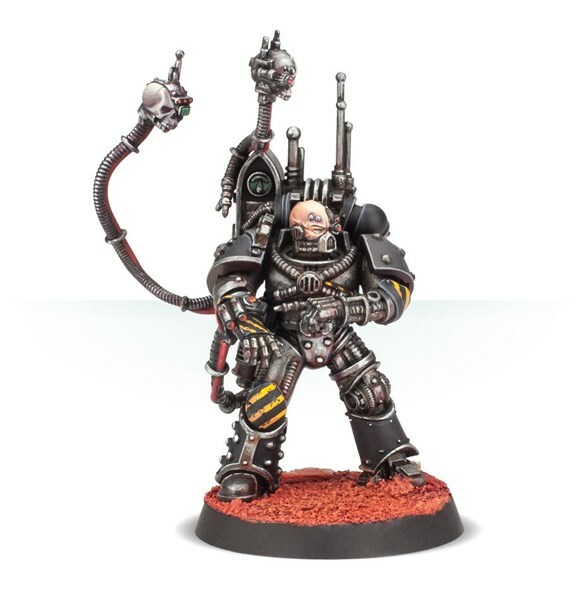 And, as you'd expect, you can order the body and arms separately so you can outfit it just as you want. 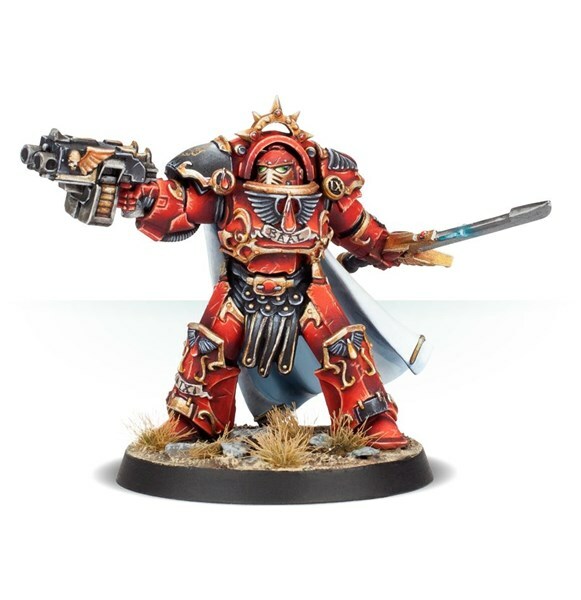 There's also some new Legion Blood Angels you can pick up. 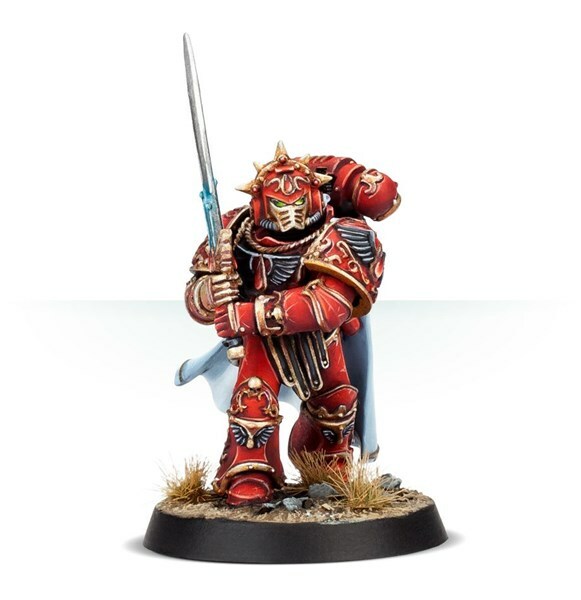 The Warbringer class of Titan is renowned for the many sub-variations of the class in use by the various Titan Legions active within the Imperium, and the most common pattern seen on the battlefields of the Great Crusade was the Nemesis. This immense war machine is designed to destroy enemy Titan-class targets at range, acting as a dedicated fire support platform in the maniples it is assigned to. 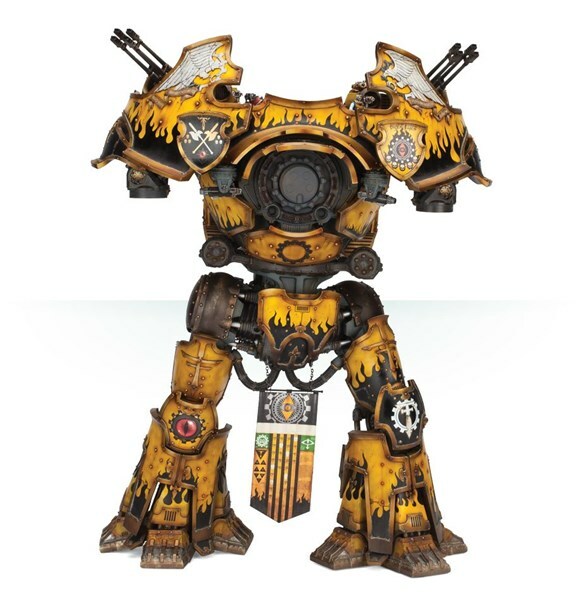 However, sitting in between the more common Reaver and Warlord classes, its mass and firepower often see it assigned to the front lines of the battlefield alongside the various classes of Battle Titan. 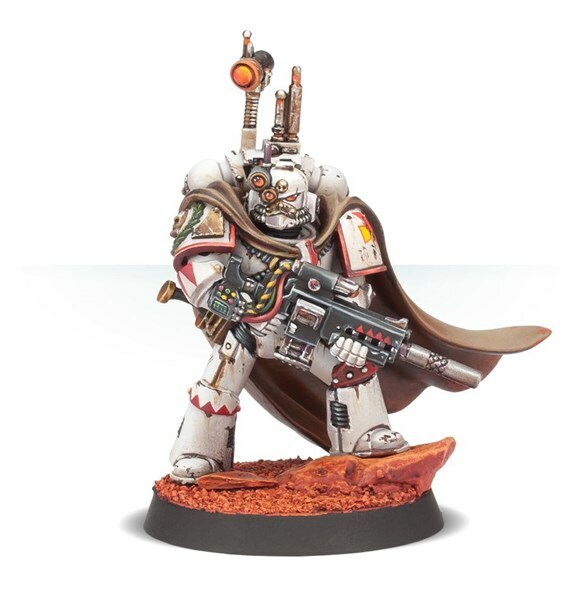 Its reinforced frontal plating allows it to weather most return fire with casual ease, and its defence batteries render it well-protected against aerial attacks, though its relatively light rear armour can leave it vulnerable to flanking attacks by ground vehicles.